Orchestra Dendera Kings leader, Suluman Chimbetu, claims his former wife is continuously taking him to court as a way of forcing him to reconcile with her. Sulu told the court that Marygold Mutemasango is still interested in him and is taking him to court as part of her strategy to get him back. The 35-year-old musician also said Marygold should leave him, find another husband and move on with her life. Sulu said this while being cross-examined by prosecutor Devoted Nyagano. 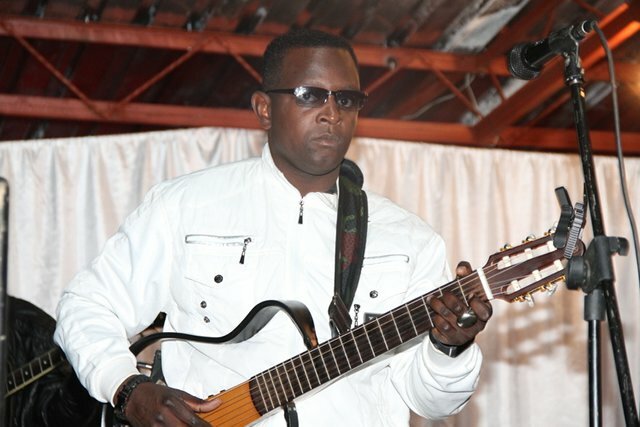 By Nyore MadzianikeThe musician is accused of defaulting paying US$800 in monthly maintenance fees for the month of April this year. “I am afraid of going to see them because if I go to see them she will harass me. I am afraid of going there. “She is a jilted lover and when I visited them, she would jump into my car and attempt to seduce me. “I no longer love her. I am now legally married to someone else and I have a beautiful wife at home. “She wants me back and don’t want to go back to her. “She should look for another husband and move on with her life,” he said. Sulu also told the court that Marygold should emulate other women who venture into business to help their husbands look after the children. He said she should not only wait to look up him for the upkeep of the children. The Alice Mbewe singer also accused Marygold of failing to properly account for the maintenance fees saying she uses the money for ‘other things’. “She is not responsible. She uses the money for different other things and there are already arrears for schools fees. “I have been issued with seven warrants of arrest and she must emulate other women who are into cross-border trading, who help their husband to look after the children. “She must not wait for me to provide for the children,” he said. Sulu, through his lawyer Conwell Mutevhe, is expected to file further submissions in his defence on June 23 with the State expected to respond on June 26.